Anker is always a pretty safe bet for offering some tasty deals, especially around this time of year when students are being kitted out for the academic year ahead. We recently told you about the company’s Back to School promotion and all that has to offer and now Anker is back at it again, this time with a raft of iPhone cases on sale with prices you will not want to miss. When it comes to the iPhone, no matter which model you own, it’s always better to be safe rather than sorry when it comes to protection. Even if you are not the kind of person who regularly drops their phone, one unfortunate spill can leave an iPhone in tatters, especially if it happens to be the gorgeous but altogether eminently breakable iPhone X. With some great cases on offer, why take the risk? Below we have no fewer than eleven different cases on offer ranging from the iPhone 7 to the iPhone X with every Plus model also included. 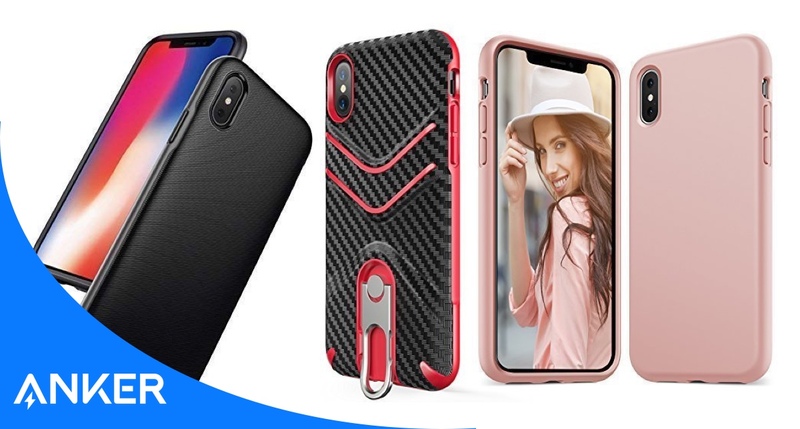 With cases on offer at just $3.99 shipped, be sure to use promo code CASEA399 when checking out in order to take advantage of the savings currently being offered. So what exactly can you buy? We’re glad you asked!